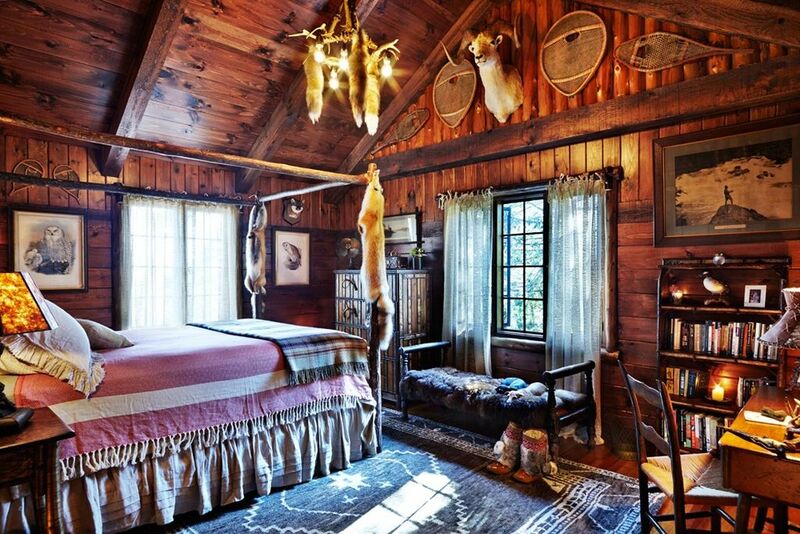 It doesn’t get any more rustic than this. 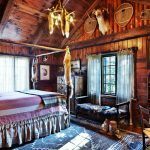 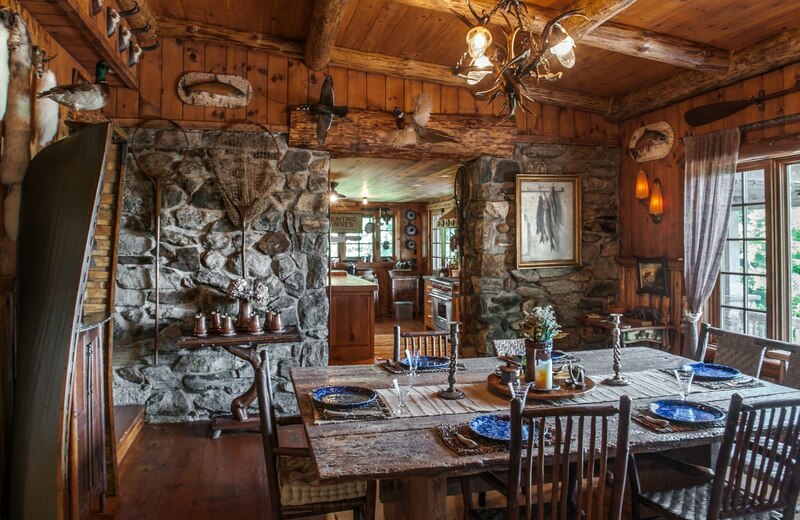 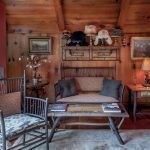 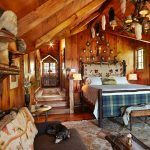 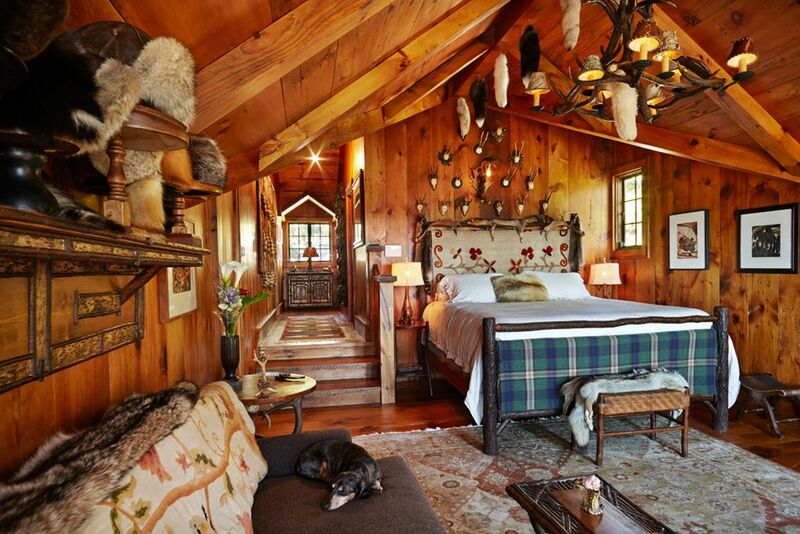 This custom-renovated, “Adirondack Great Camp Style” cabin is now on the market for $2.4 million. 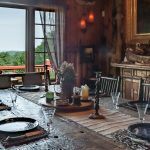 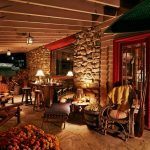 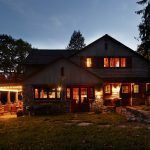 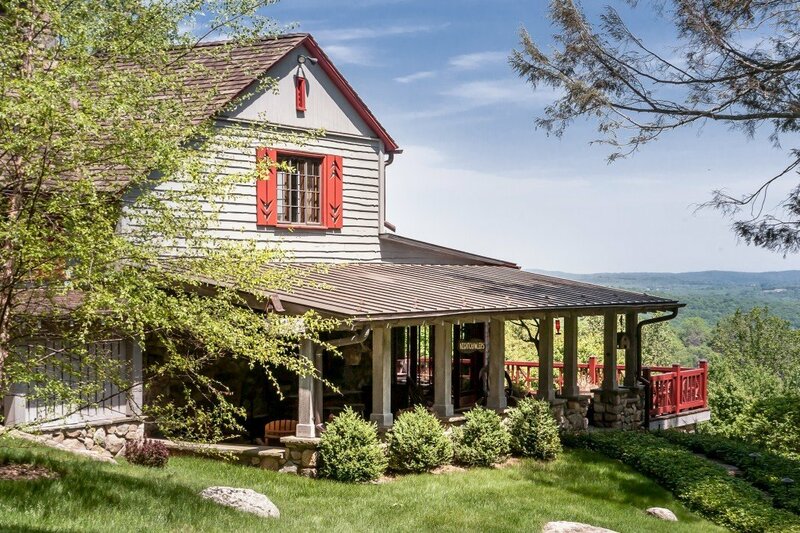 Located in Carmel, in Upstate New York, it looks like the ultimate escape–a gorgeous home decked out with custom-built woodwork and stone fireplaces, located on more than four acres of land. 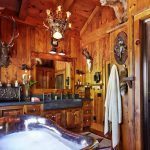 For anybody that’s wants the camping experience in truly luxurious settings, this may be the property for you. 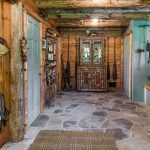 The entire house, which spans 3,792 square feet and includes three bedrooms and three bathrooms, is decked out with rustic finishes like wood beams and stone. 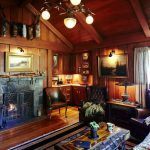 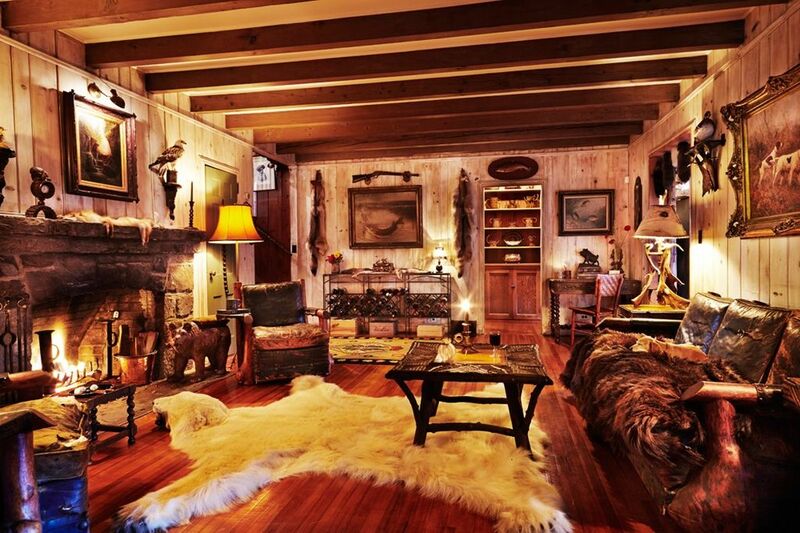 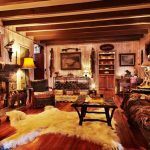 The living room boasts its own stone fireplace–and the ultimate bearskin rug. 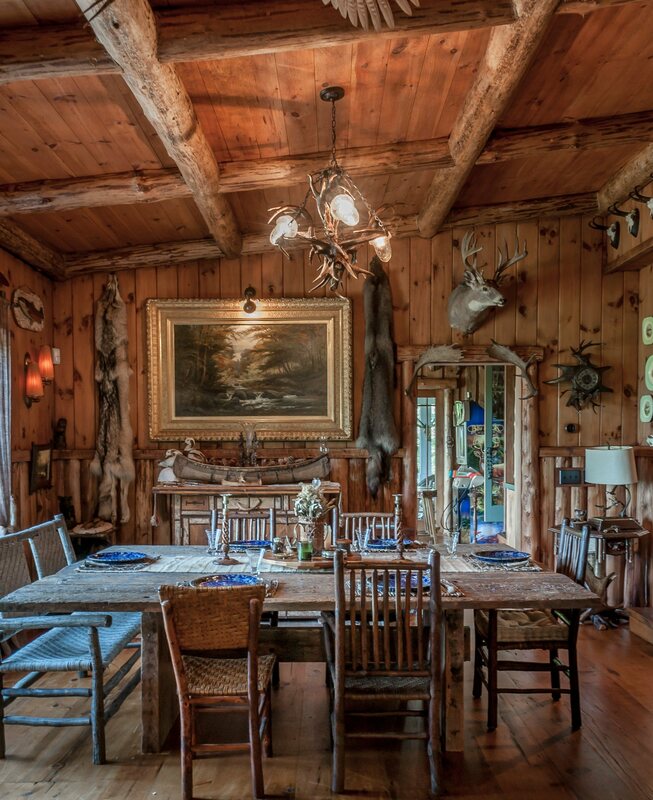 The formal dining room is a stunner, with views out onto the lake. 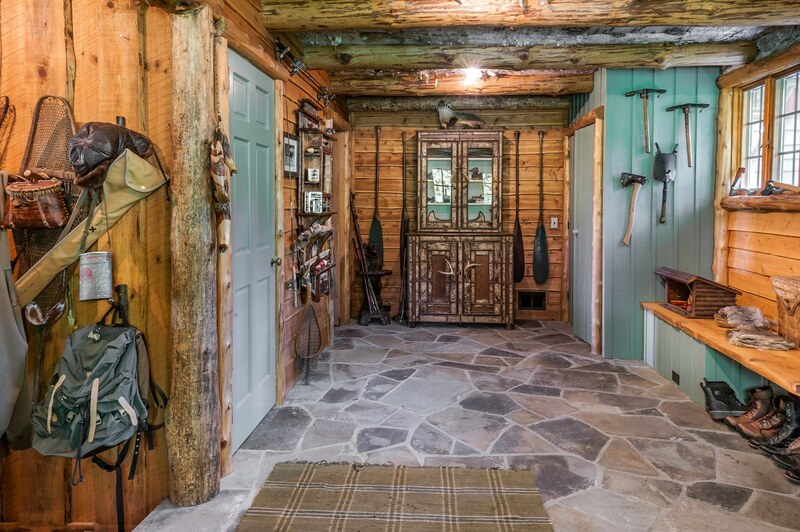 A game room comes with its own slate wet bar. 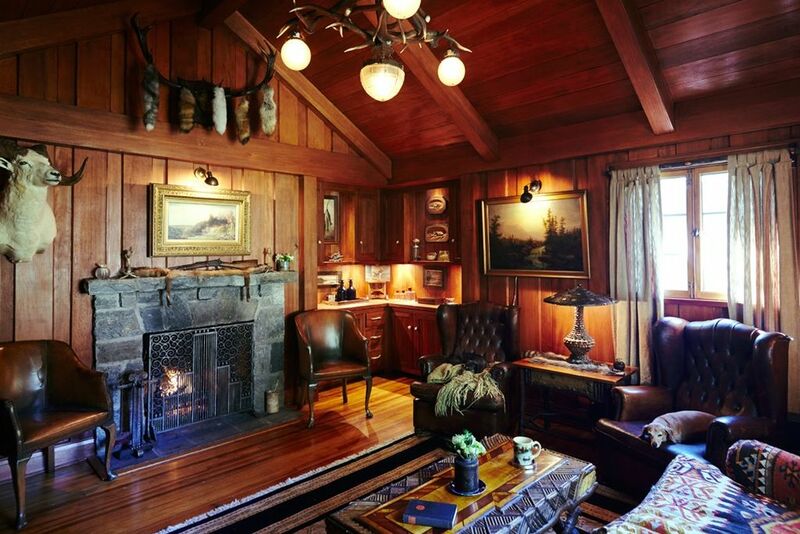 Of the three bedrooms, two have vaulted wood ceilings. 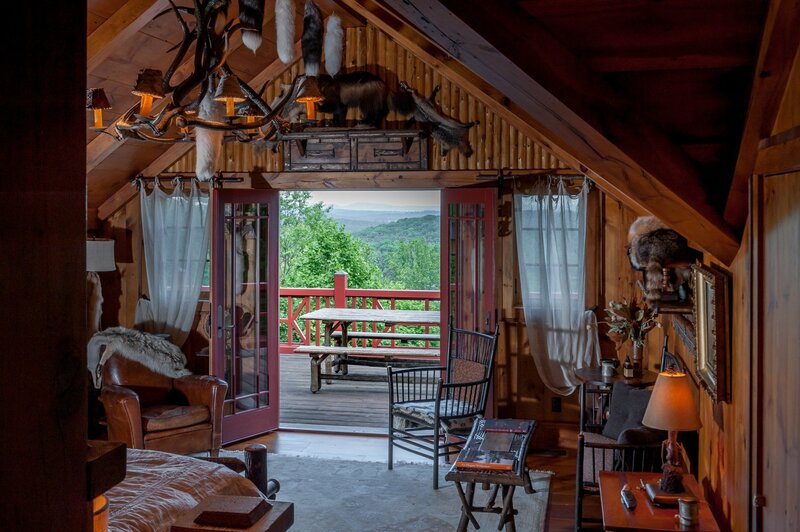 The master suite also has custom built-in woodwork with a private balcony that looks out onto the lake. 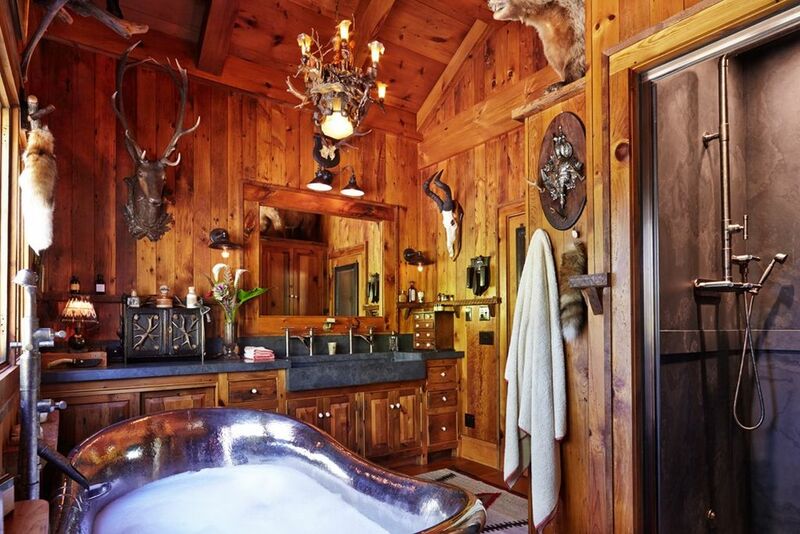 If that’s not rustic enough, the master bathroom has a hammered copper tub alongside the steam shower. 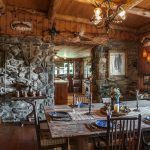 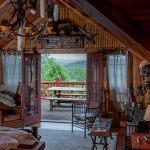 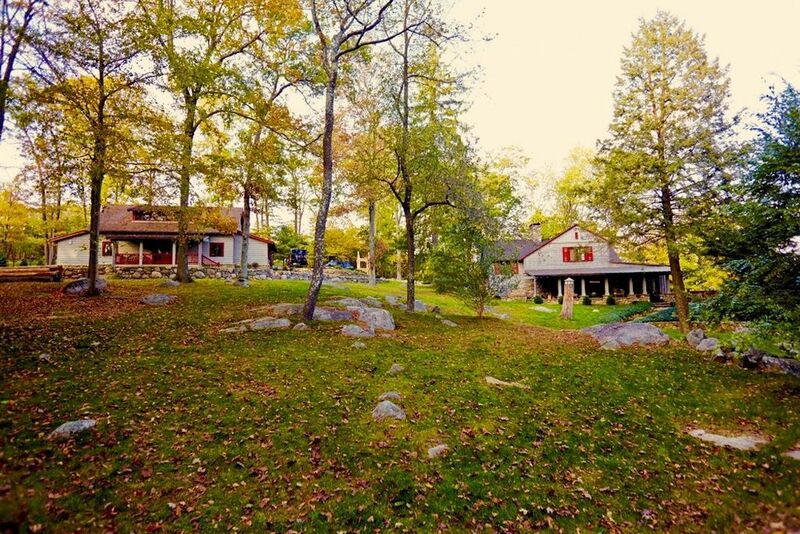 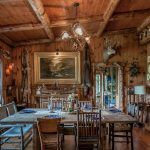 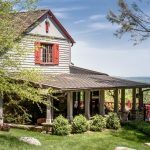 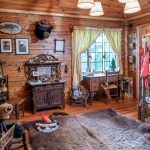 The property is downright stunning, with a woodworking shop, storage, lean-to and fire-pit all tucked into the surrounding woods. 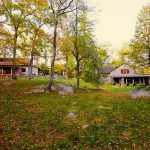 This is the camp experience at its very finest!